Commercial or Residential Electrical Services serving Anchorage, Eagle River, Matsu Valley, Girdwood. Residential & Commercial including New construction, Remodels and Cabins. Specializing in service change outs, small commercial and Tenant improvements. Whether you need commercial or residential electrical services, Daylight Electric can handle both so give us a call today or find us on facebook! 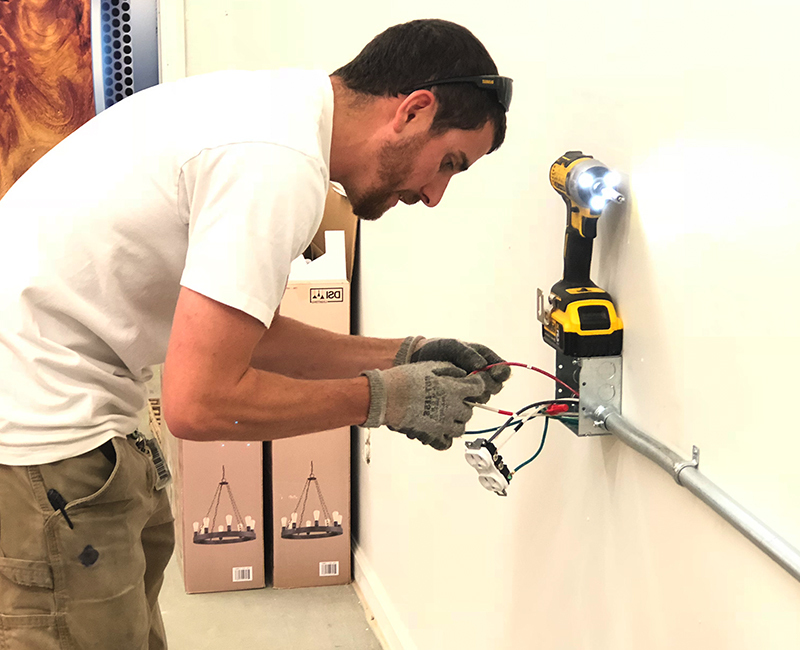 Our goal isn’t just to be the best commercial or residential electrical services company in the area, Daylight Electric wants to be known for our reliable and efficient work. Proud to serve both homes and businesses in Anchorage, Eagle River, Matsu Valley, Girdwood. Stop putting off that project!